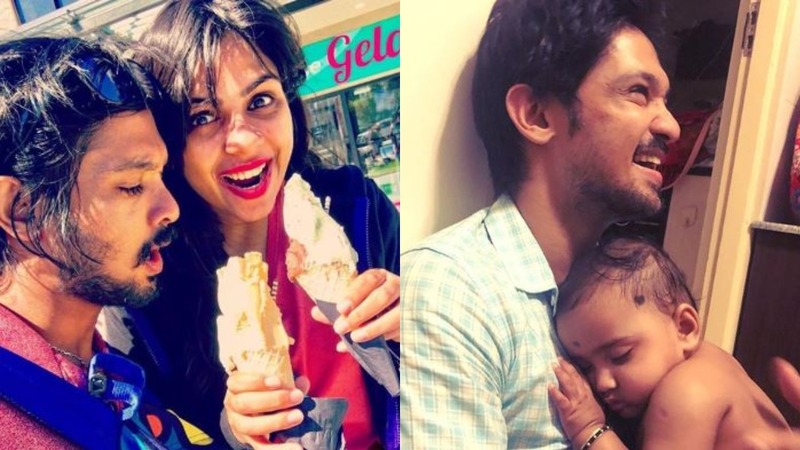 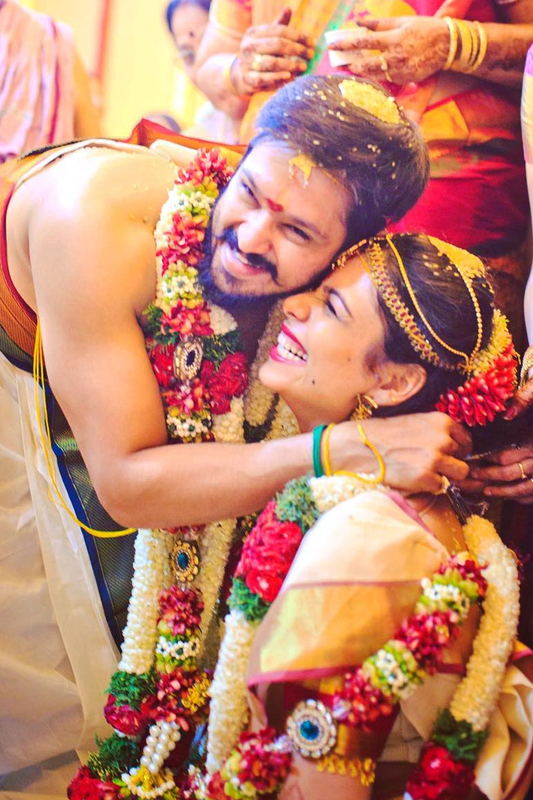 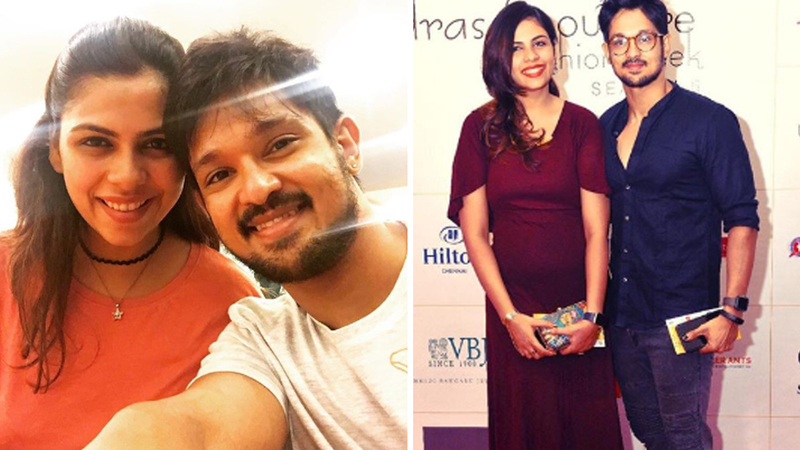 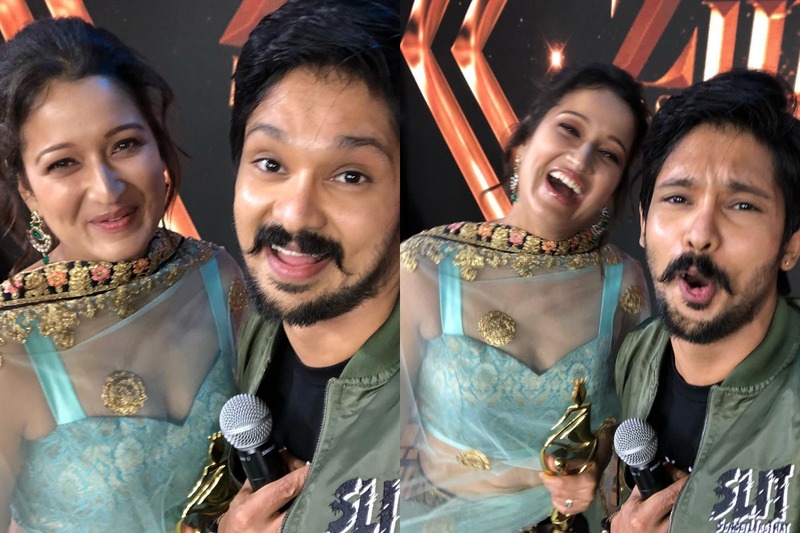 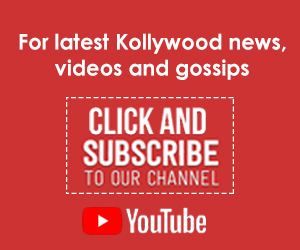 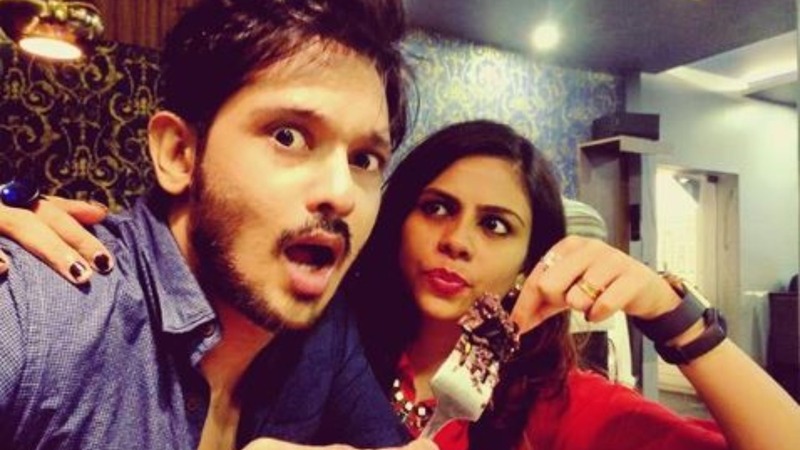 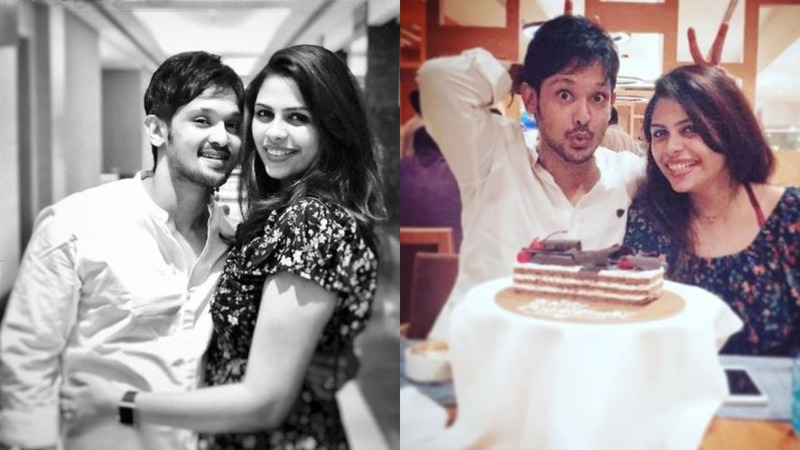 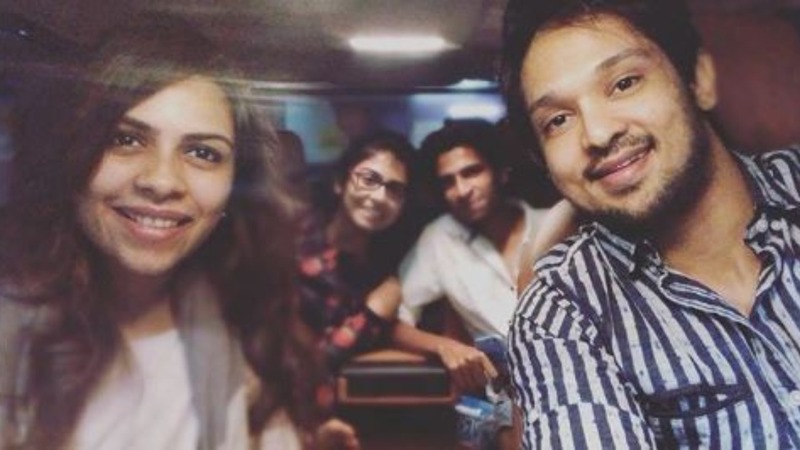 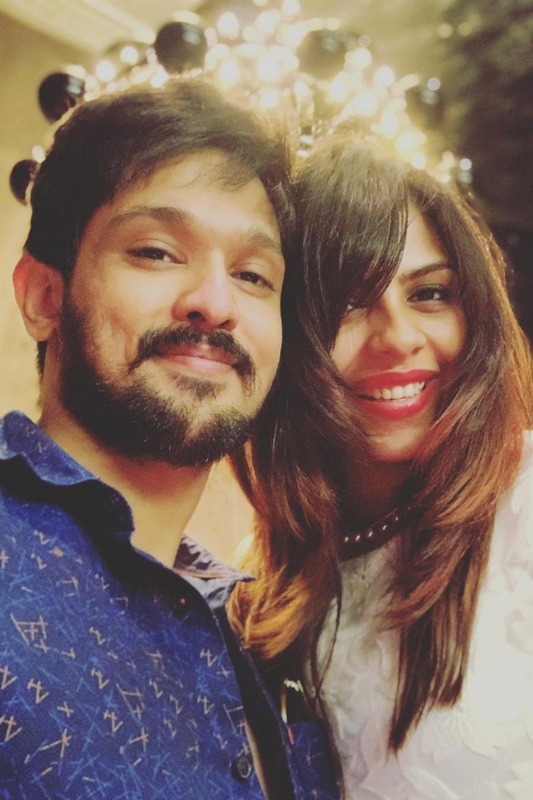 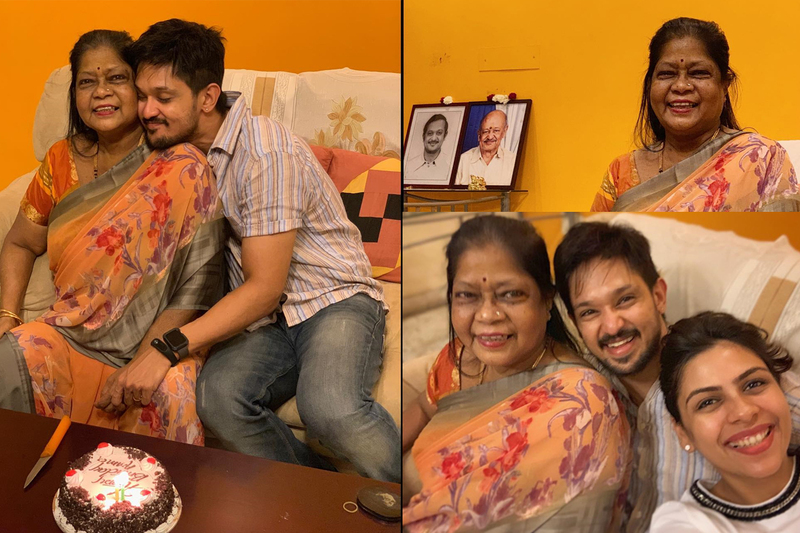 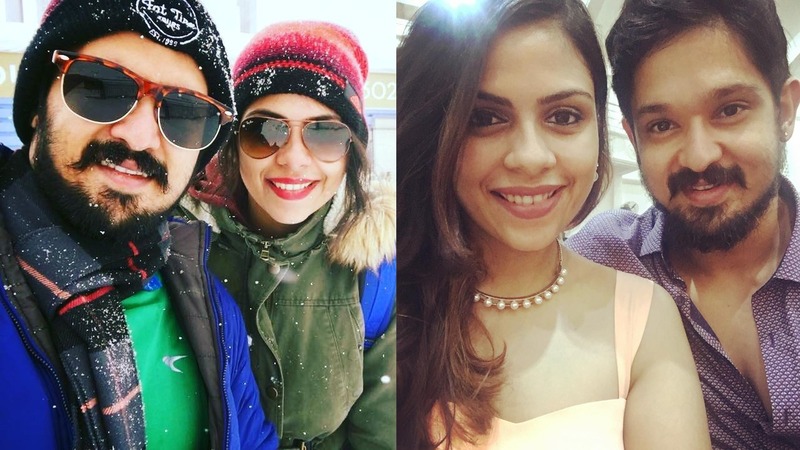 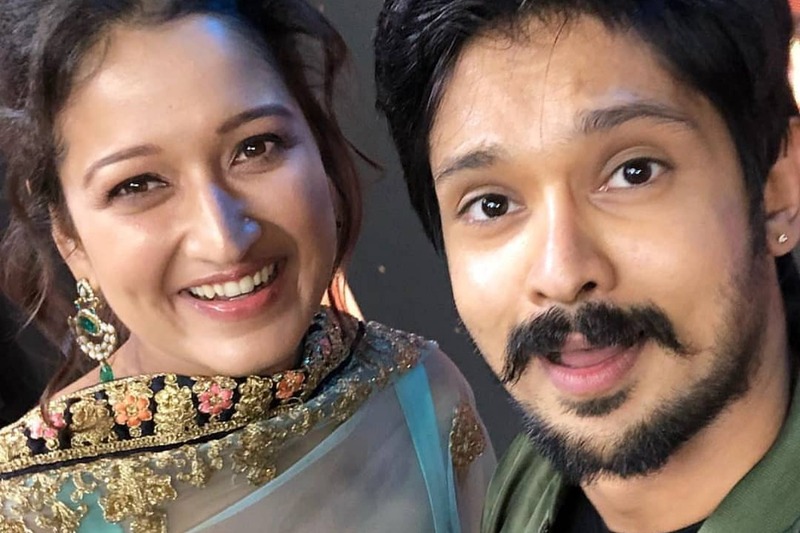 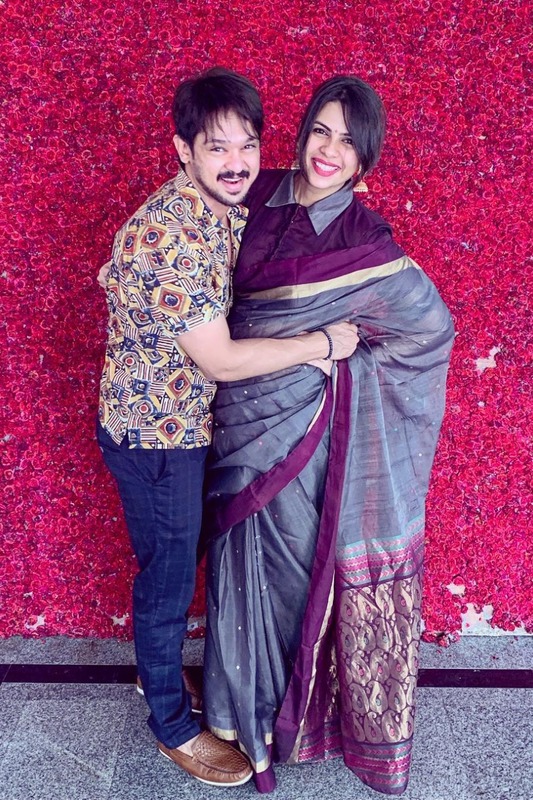 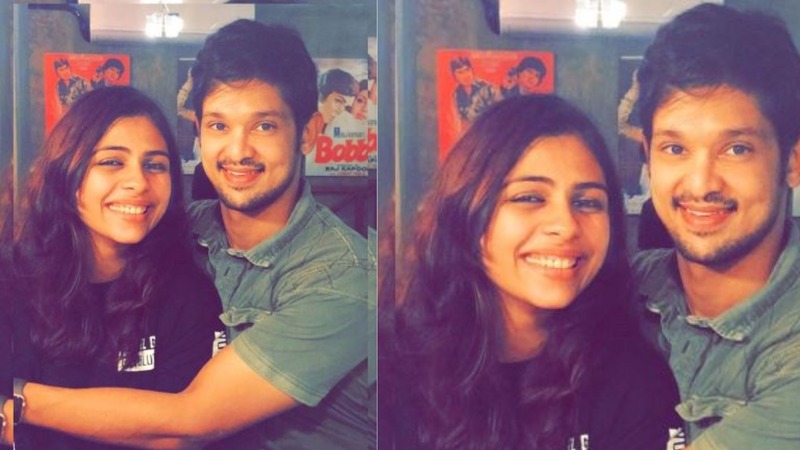 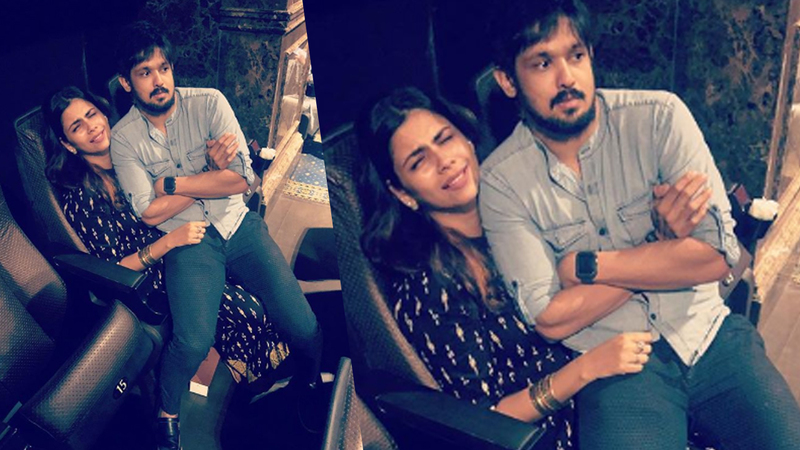 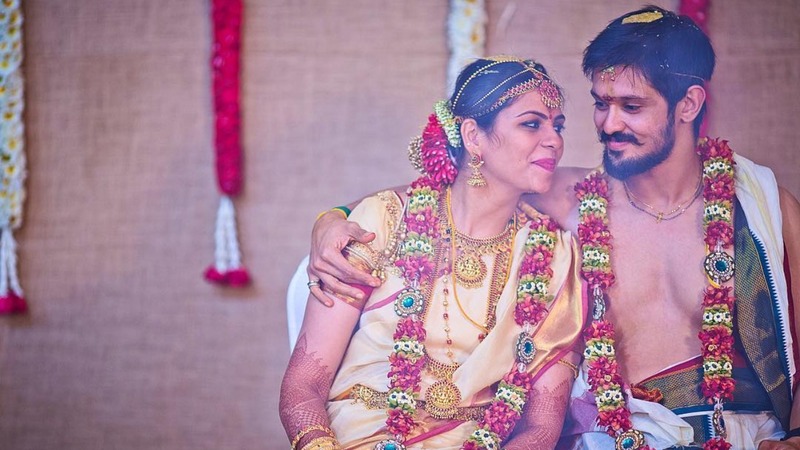 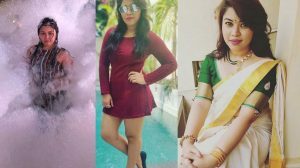 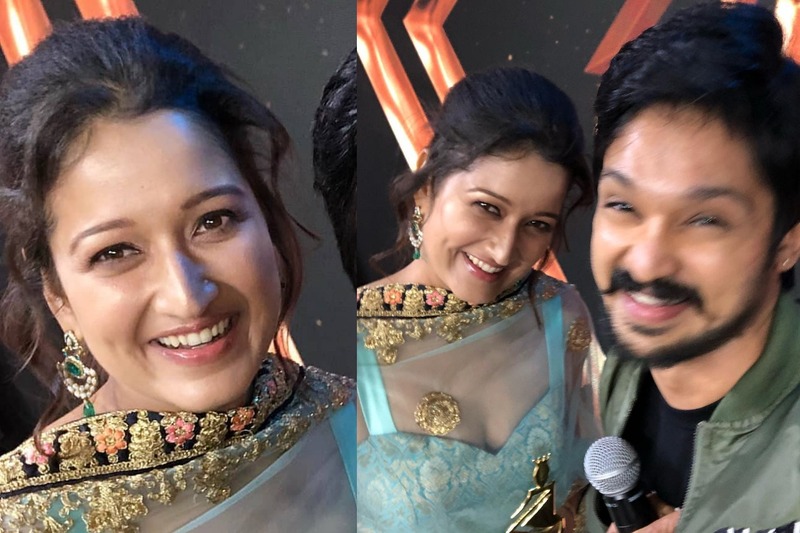 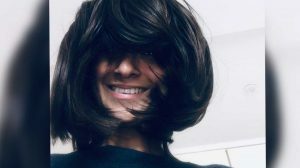 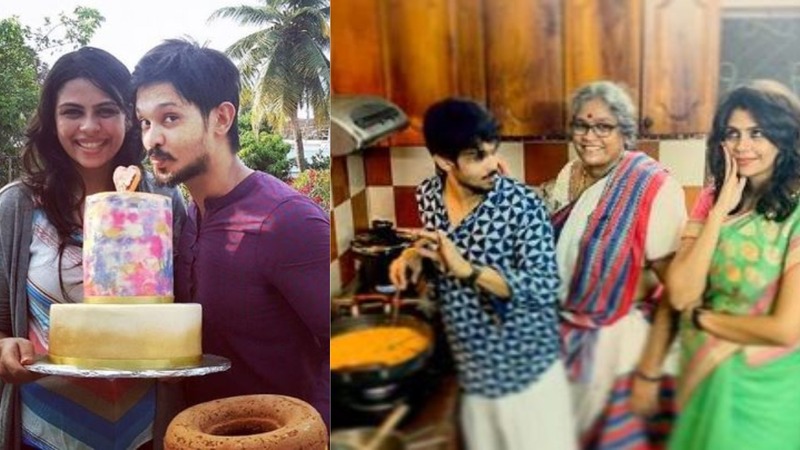 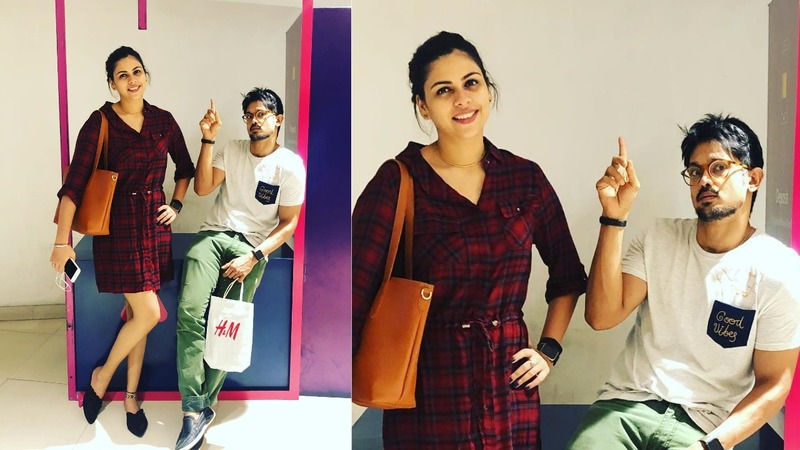 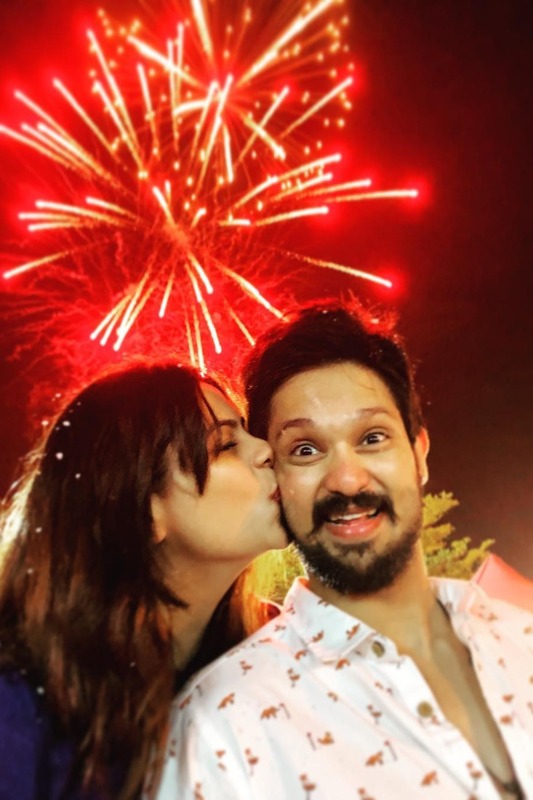 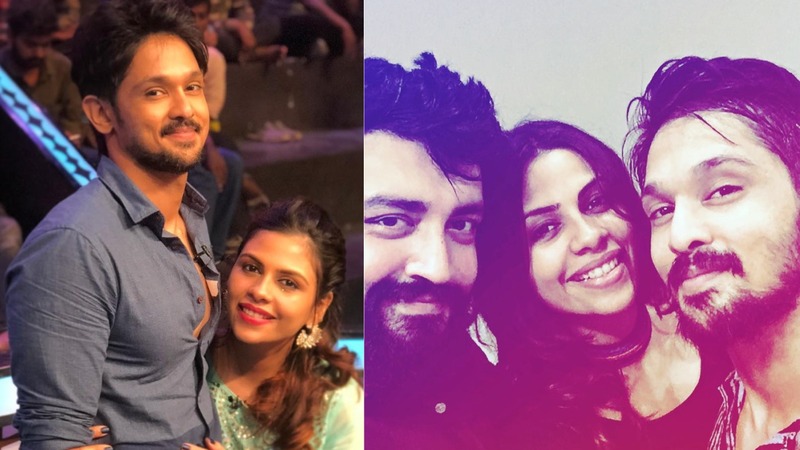 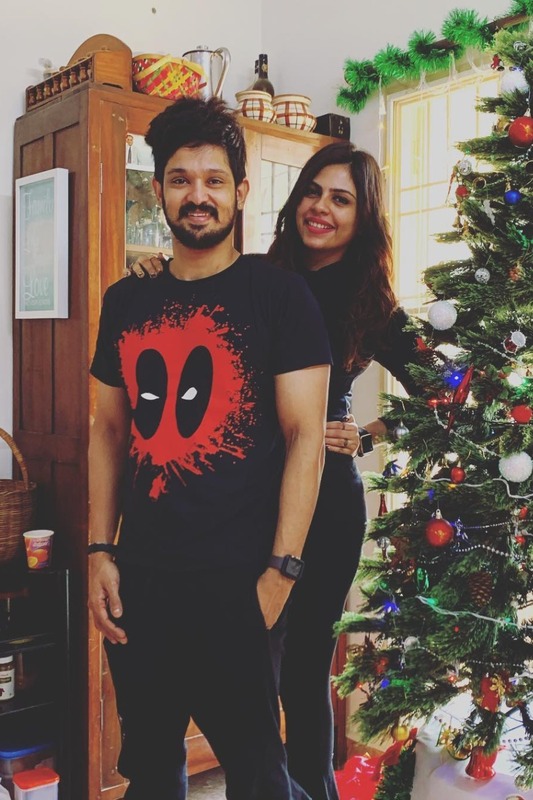 Nakkhul celebrates his mom’s birthday in the sweetest way possible! 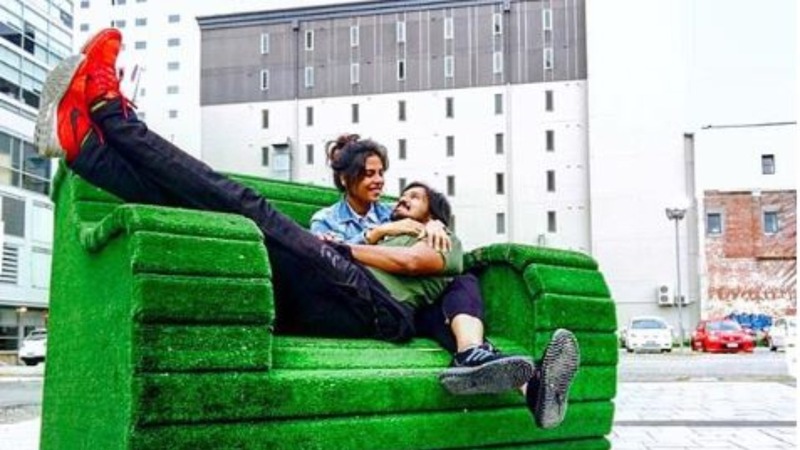 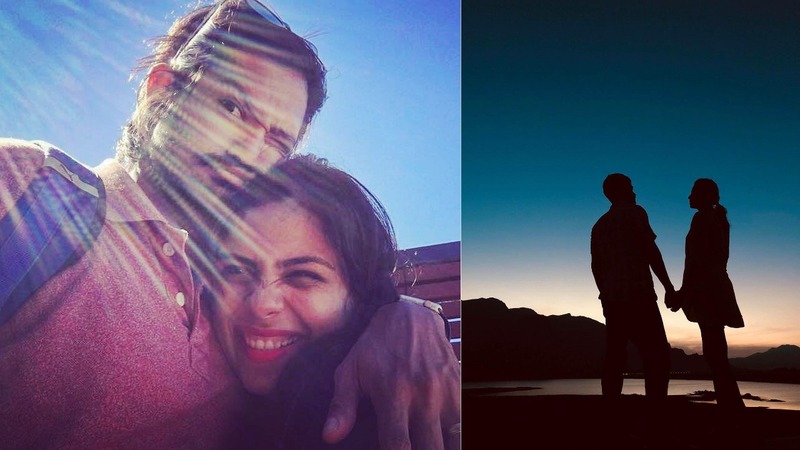 On his father’s 1st death anniversary, actor Nakkhul posted an emotional note, that will melt your heart. 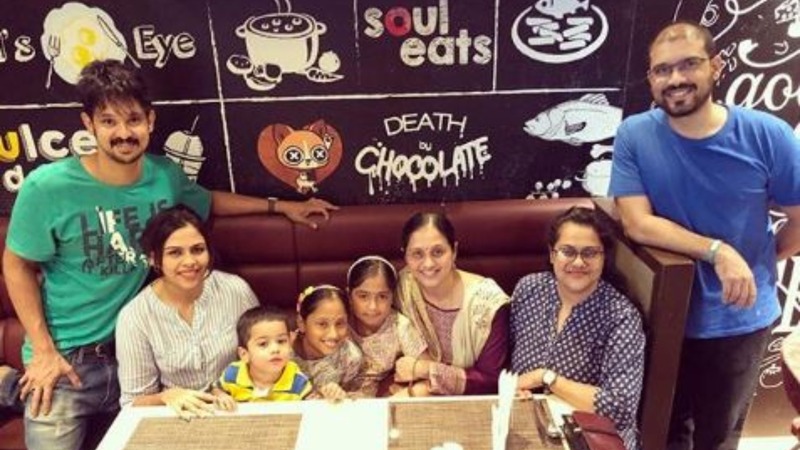 “It’s been a year today since you left us Pappa ! 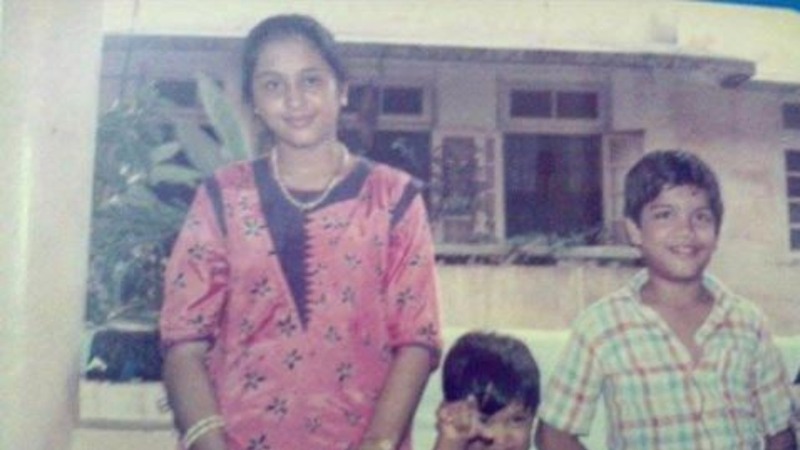 Not a single day has gone by since then where we haven’t missed you. 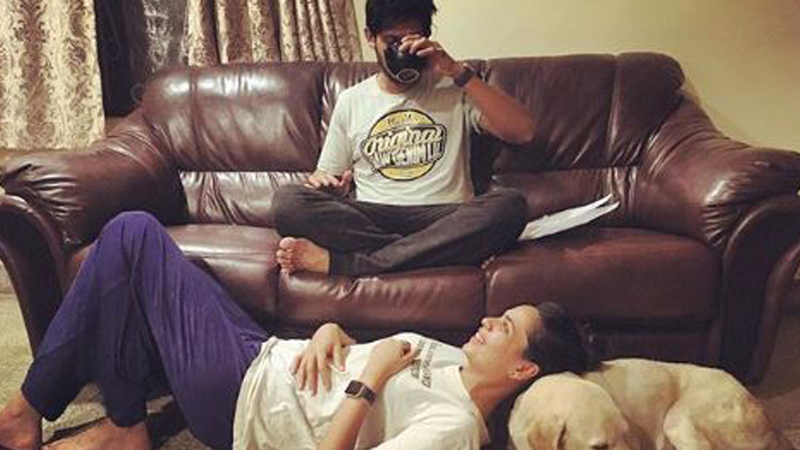 No words can express the amount of grief and void we are left with. 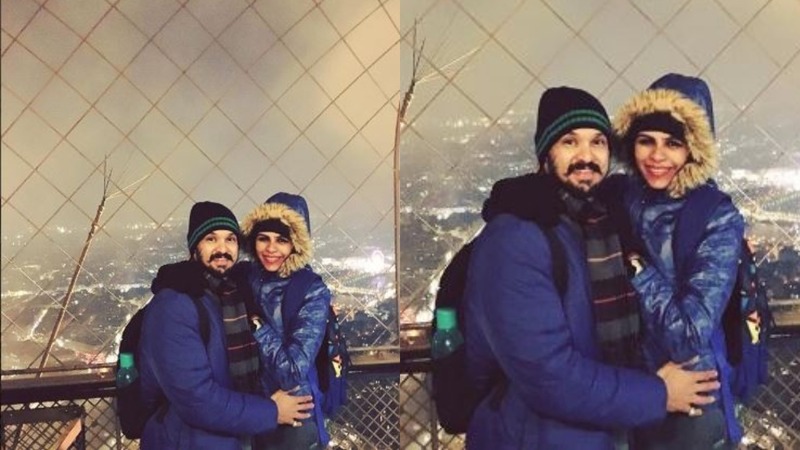 This has been one of the hardest year of our lives. 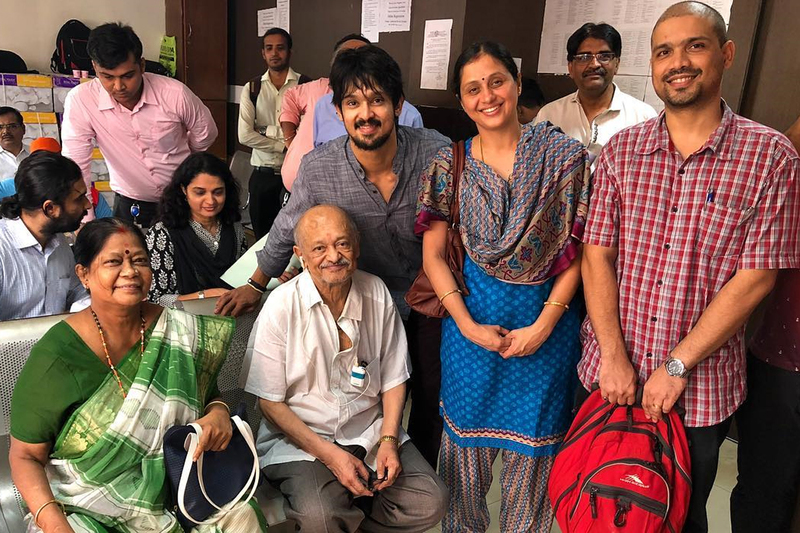 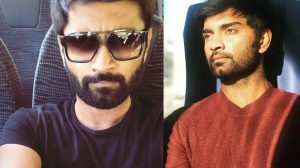 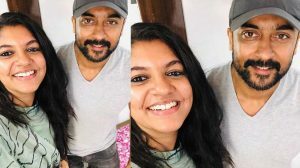 Till we meet again in the light .. We’ll always love you Pappa !”, wrote Nakkhul. 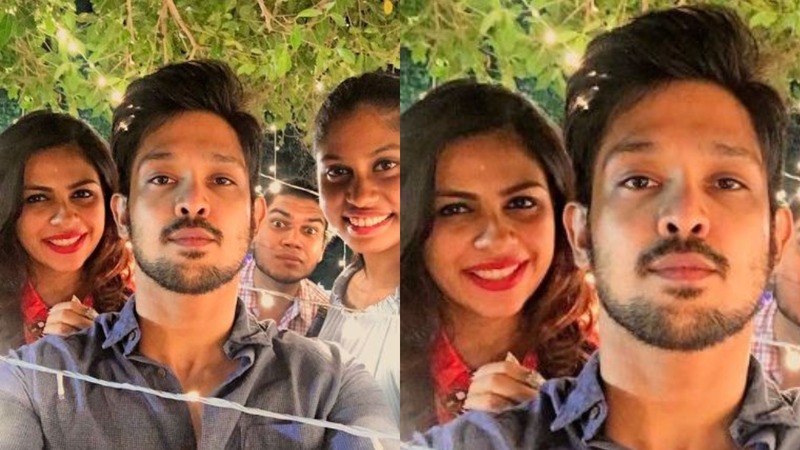 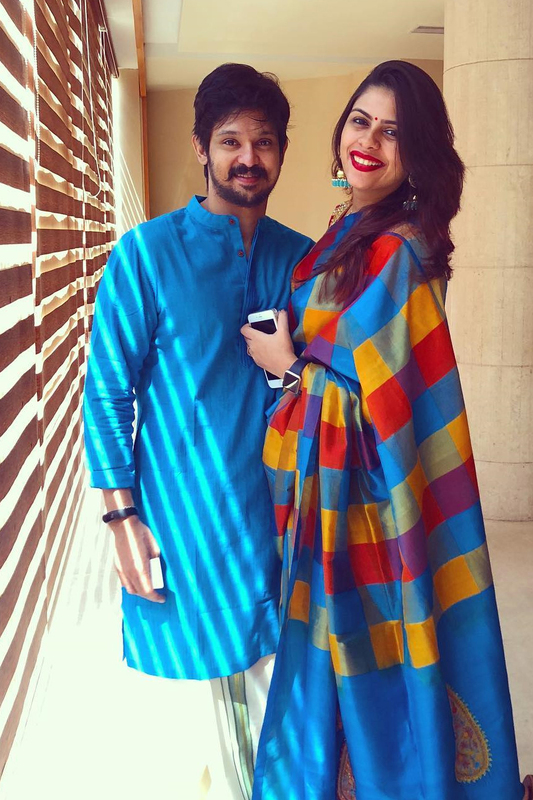 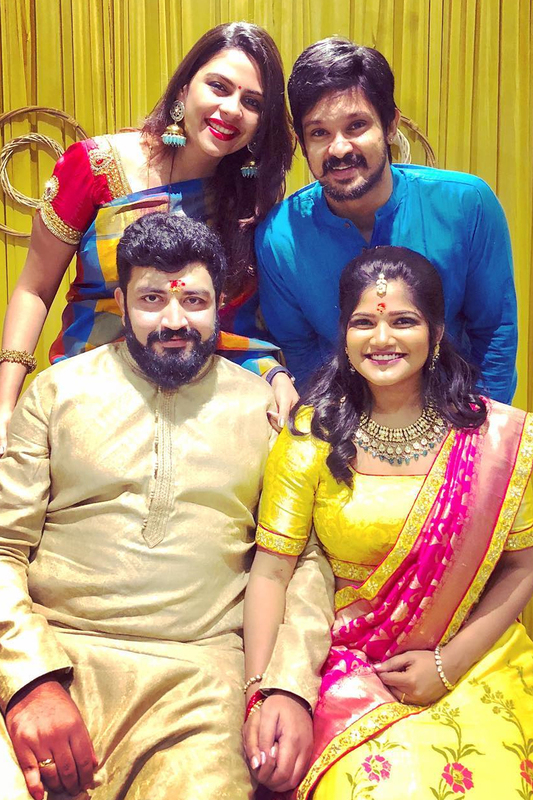 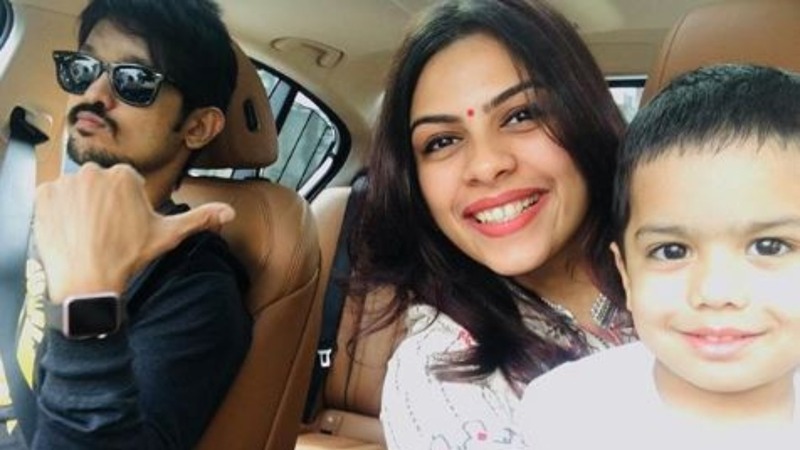 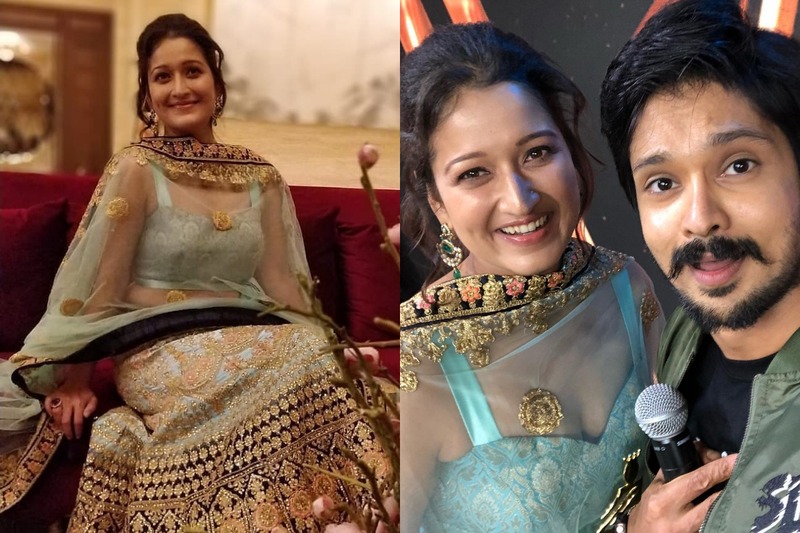 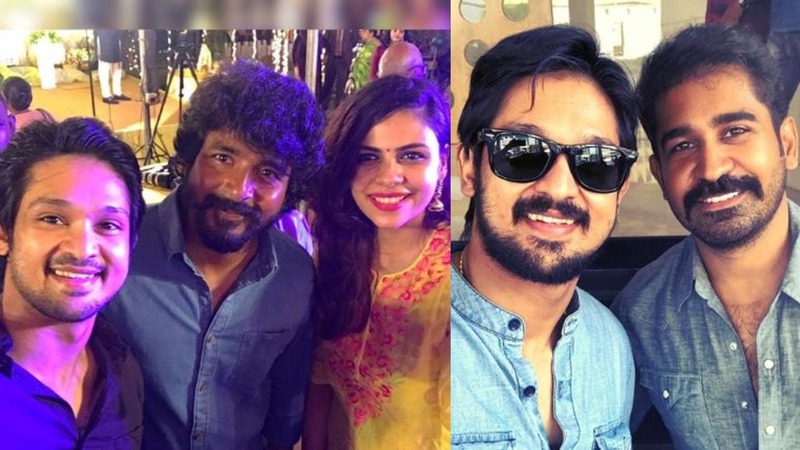 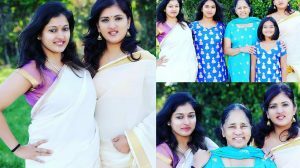 Nakkhul and family at actor, music composer Sidharth Vipin’s engagement.